It was possibly something of a surprise that Voltaj won Selecția Națională 2015, the Romanian national Eurovision final, with the song De la capăt. The band did so, in the end, with a comfortable six-point margin over its nearest rival. All of the smart money appeared to be on the runner-up, Luminița Anghel, who went into the competition as a hot favourite - based primarily on her Eurovision experience, it seems, rather than on the quality of a somewhat boring song and static performance. As it turned out, the majority of the contenders suffered with vocal delivery car crashes, but Voltaj opened up the evening's events with a restrained and passionate rendering of their mid-tempo rock ballad, of which there is an English version: All Over Again. 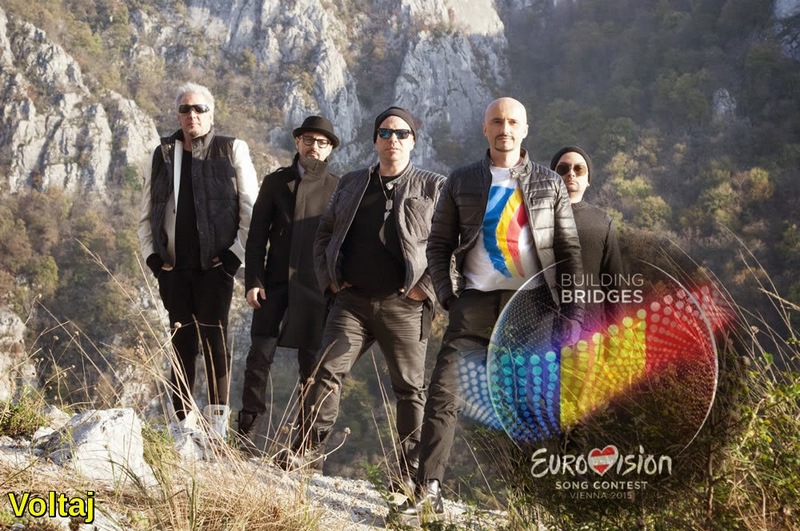 The song contains an important message, close to the hearts of the band: the struggle experienced by Romanian children whose parents are working abroad to support them and the discrimination those parents suffer at the hands of their host nation. It talks of the importance of being able to get a second chance, built around trust, closeness and understanding. Whether this idea will resonate across Europe is questionable, but nevertheless, it is wrapped up in a strong and memorable melody from the Romanians. There is a hint of the familiar about it, nagging at you as if you have heard it somewhere else before, but that can only really help its chances. It can also expect a slew of support from neighbouring countries - as well as the Romanian diaspora - as it's already enjoyed hit status in the region. That success should translate to a very promising points display at Eurovision. 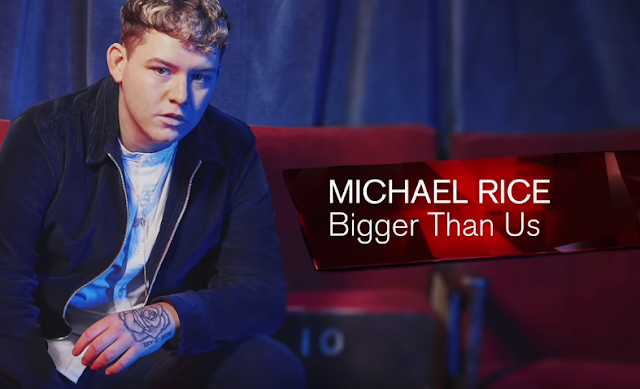 The song's strong melody and stirring chorus should hold both the jurors' and the televoters' attention and help it through to the Saturday Final. Add to that, the speculation that the band may perform the song in English and Voltaj could be in the running for a very fruitful time in Vienna.